There are plenty of mean girls in space, too. Han solo and chewie ain't got nothing on my girls. 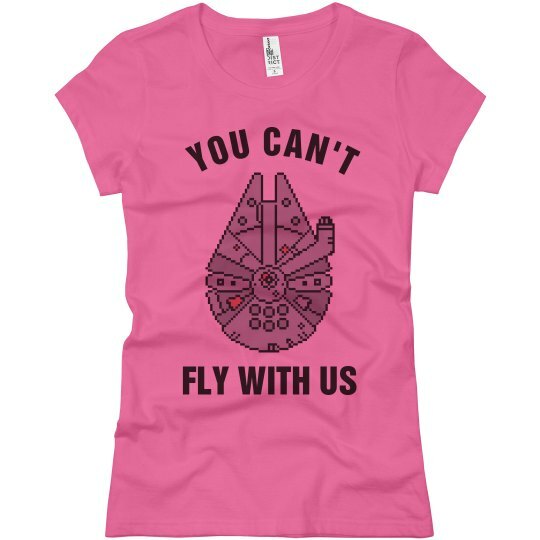 We know you love luke, leia, han solo, chewie, and darth vader. May the fourth be with you. Or the force. Intergalactic space operas.